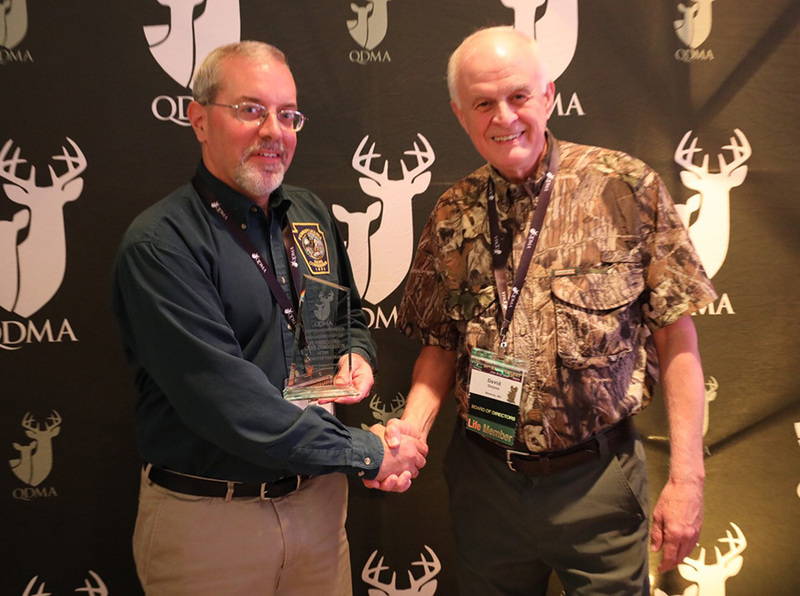 HARRISBURG, Pa. – The Pennsylvania Game Commission (PGC) was named QDMA’s (Quality Deer Management Association) Agency of the Year in an announcement made recently at the QDMA 2018 National Convention. Ian Gregg, Chief of the PGC Game Management Division, accepted the award. Pennsylvania is one of only five in the U.S. to harvest more than 300,000 whitetails annually. In 2016, the most recent season for which data from all whitetail states is available, Pennsylvania hunters harvested over three antlered bucks per square mile, the second highest buck harvest rate in the nation that year. The 2016 season was the eighth year in a row that at least half of Pennsylvania’s antlered buck harvest was 2 1/2 years old or older. Pennsylvania hunters also harvested more than four antlerless deer per square mile, the third highest antlerless harvest rate in the nation. In addition, QDMA recognized the PGC’s substantial support for an active research program in collaboration with the USGS Pennsylvania Cooperative Fish and Wildlife Research Unit at Penn State University. The program has produced 10 graduate-level research projects and 19 published research articles in the last 18 years. 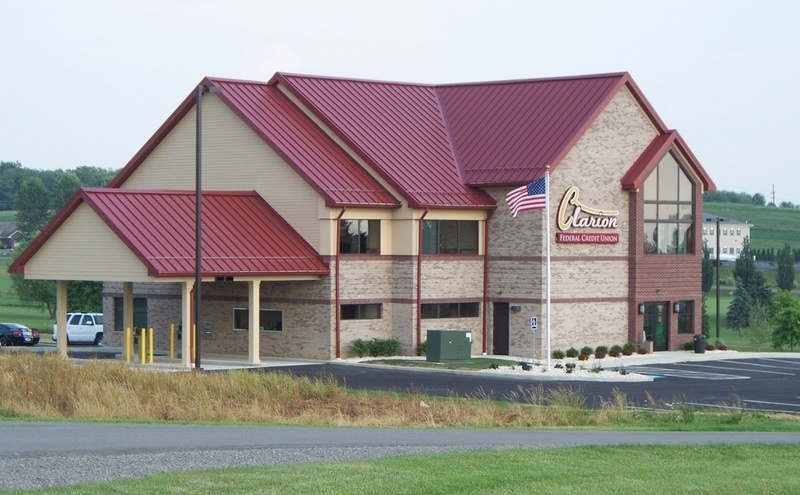 Congratulations to the Pennsylvania Game Commission on their successful deer management programs and efforts to engage and involve Pennsylvania hunters in the planning and management process.